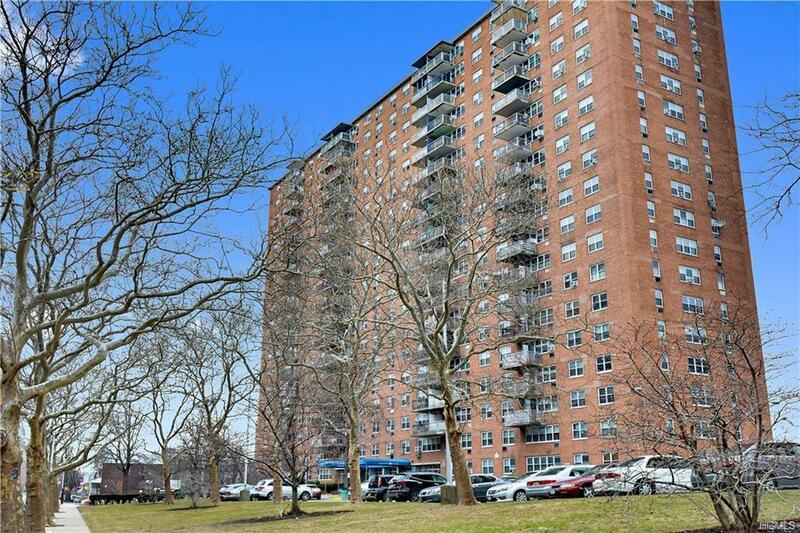 Feel like you're living in a high rise Manhattan building without paying the Manhattan price tag! 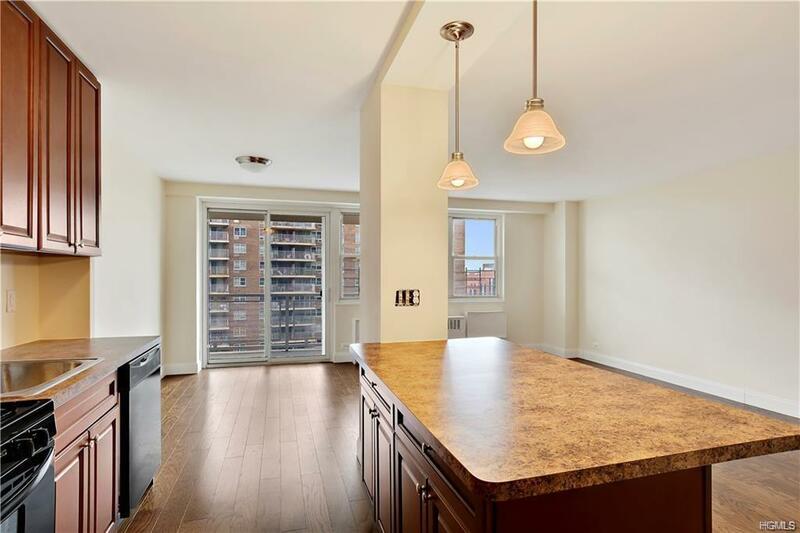 Beautifully renovated two bedroom, 1 bath Sponsor unit for sale in a well maintained high rise building. You are met with a sunny, open concept kitchen, dining area and living room as soon as you walk in. A private terrace adds a nice touch to owning this unit. Plenty of closets throughout the apartment provide great storage opportunity. The bright, sunny master bedroom features a walk in closet. The second bedroom is generously sized and also provides tons of natural sunlight. 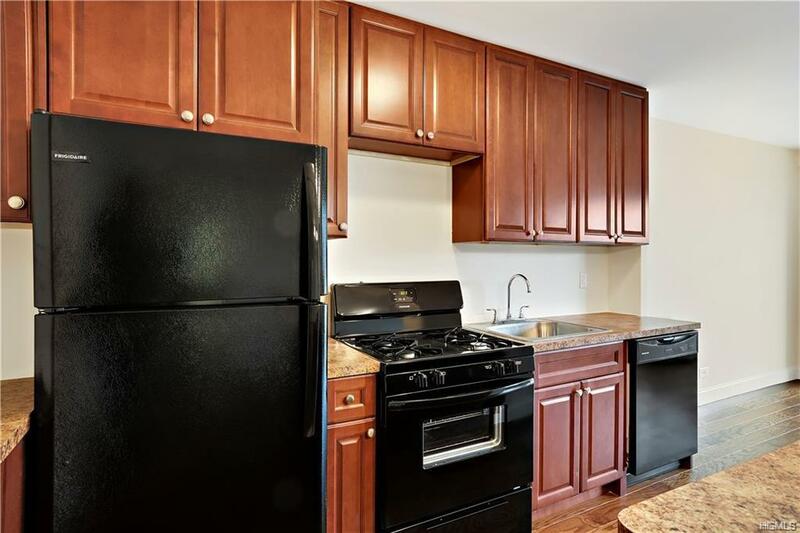 Tasteful fixtures and new flooring throughout the apartment tie up the the upgrades made to this unit. Nothing to do but move in! Laundry room in the building for your convenience. No wait list for parking. Close to transportation, shopping, schools and parks. 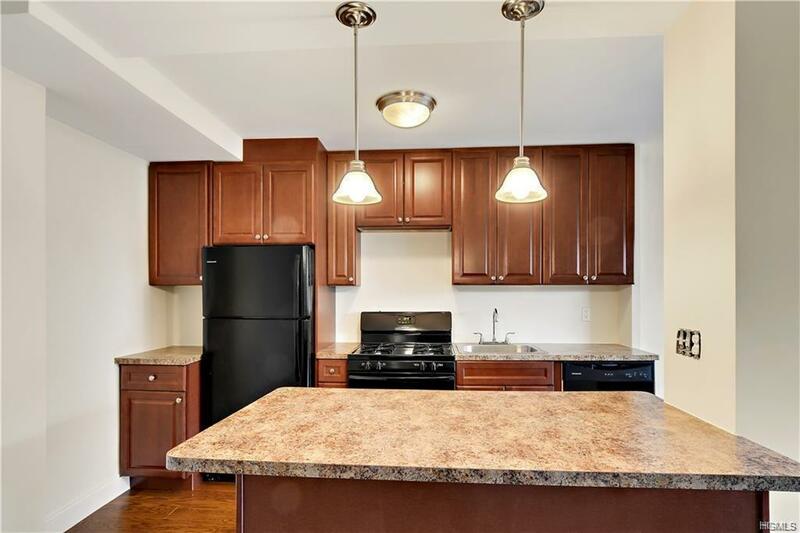 Make an appointment to see this unit today! M&T Bank provides financing for this complex. Income and credit restrictions apply. No board approval required.